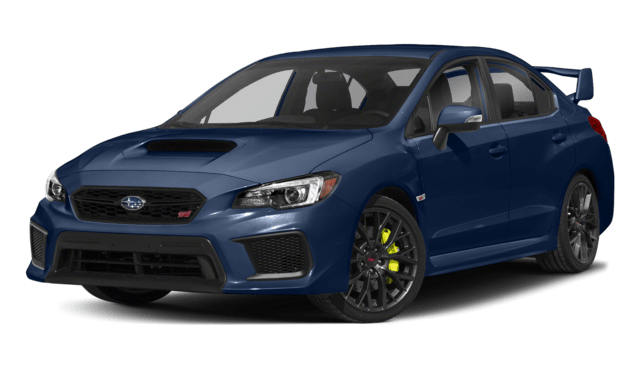 The 2018 Volkswagen Golf GTI and the 2018 Subaru WRX STI are both performance models, but the Golf GTI is a better overall value with more compelling utility for Brandon drivers. 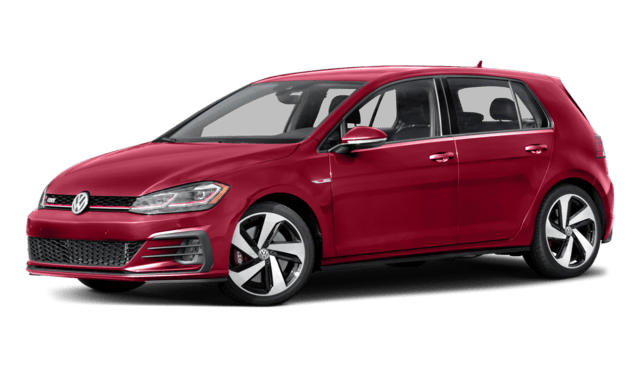 Learn how it excels, then peruse our Golf vs. GTI comparison and explore the entire Golf lineup. When you’re ready, test drive the inventory close to Clearwater. 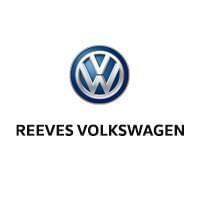 Visit Reeves Volkswagen in Tampa to check out the Golf GTI up close.